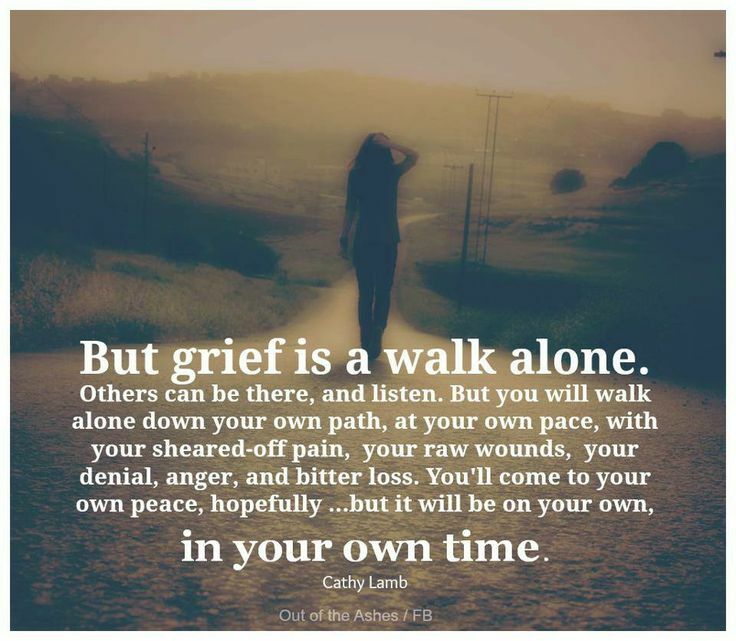 Grief can be a debilitating thing, and while everyone says time heals all wounds, those who suffer from the loss of a loved one knows that there is no formula for dealing with grief. It can be that a month after the passing of a loved one, things seem okay. Then suddenly, a week (or month) later, the loss hits you hard once again. There are periods when it seems that the grieving process will never end. It’s been a little over four months since my mom passed, but it’s only now that the grief is intensifying. It hits me at random times, but especially at night before going to bed. I didn’t think it would be this difficult, especially since we had been expecting it to happen for a year or so. 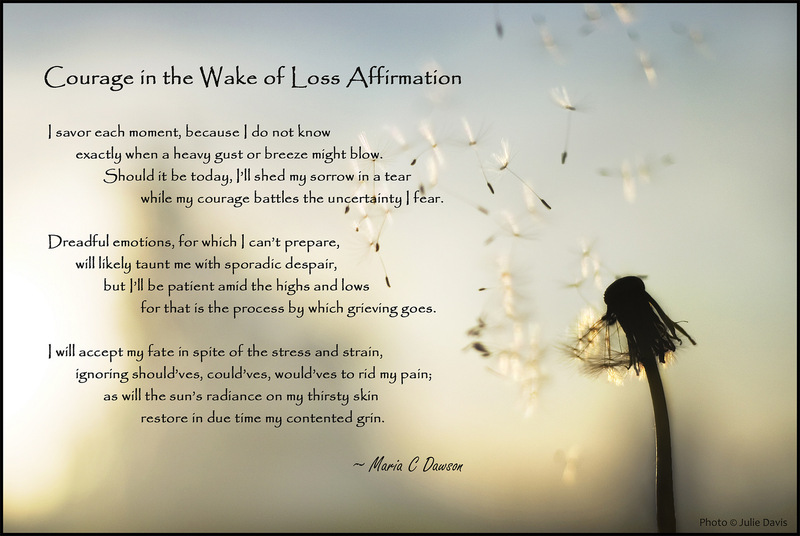 There are many ways people can deal with grief, but I’ve found that reading poems, quotes, and stories of how other people cope(d) with their loss help – even if temporarily. Today, I’d like to share some quotes that may help ease that pain and yearning when grief hits you hard. Here are some quotes on grief and healing.